Between 11th and 14th october 2018, I took part in the exhibition "Hem, Villa & Bostadsrätt" in Stockholm, Sweden. 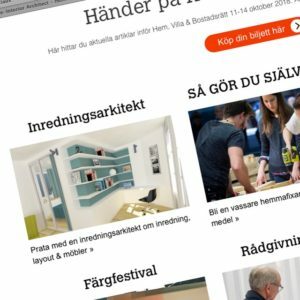 This fair, which name could be translated from Swedish by "Home, House and apartment" offers an overview of all products and expertises needed for the renovation or construction of private homes. It welcomes 30 000+ visitors every year since 1991 and I chose it to make my official entrance on the swedish market. As the first and only interior architect represented at the fair and as one of the official advisors selected by the organizers, I've been interviewed and featured on the event's website and social medias. An opportunity to tell my story, give my own definition of interior architecture and say how I can help people with their home. The perfect opportunity to meet and talk about your home project. 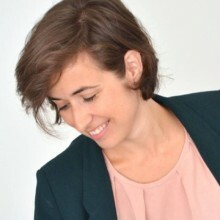 Emilie Lagrange is an interior architect from France who can help you with the layout, furnishing, design and decoration. 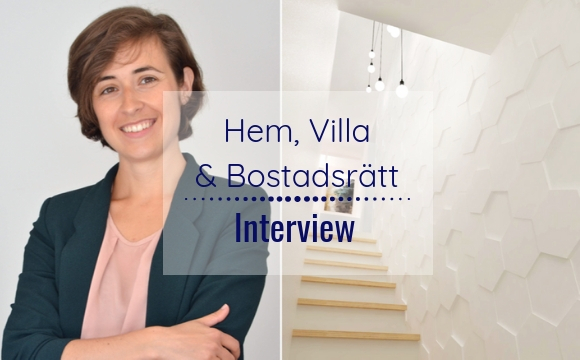 She has her own stand at "Hem, Villa & Bostadsrätt" and even time slots for personal consult at the Advice café. Book a 20 minutes session to talk about your home. The advice consult is free when booked on site. If you want to secure your spot for a personal advice consult with Emilie Lagrange, you can buy your ticket online."